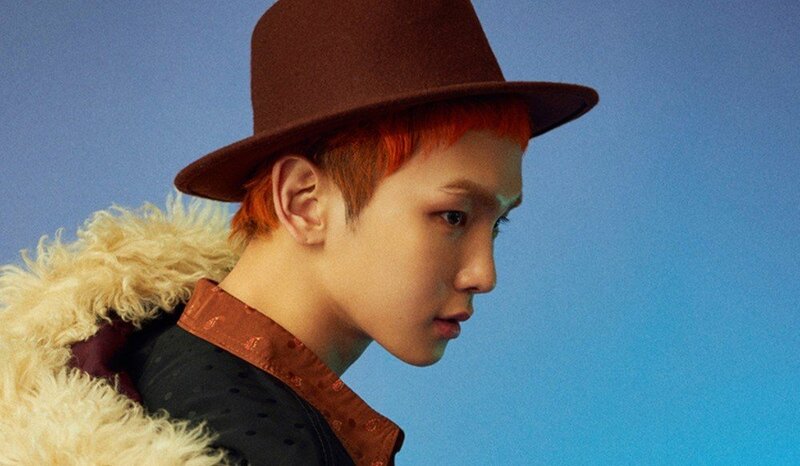 SHINee's Key has revealed more chic teaser images for his upcoming solo debut with "Forever Yours". 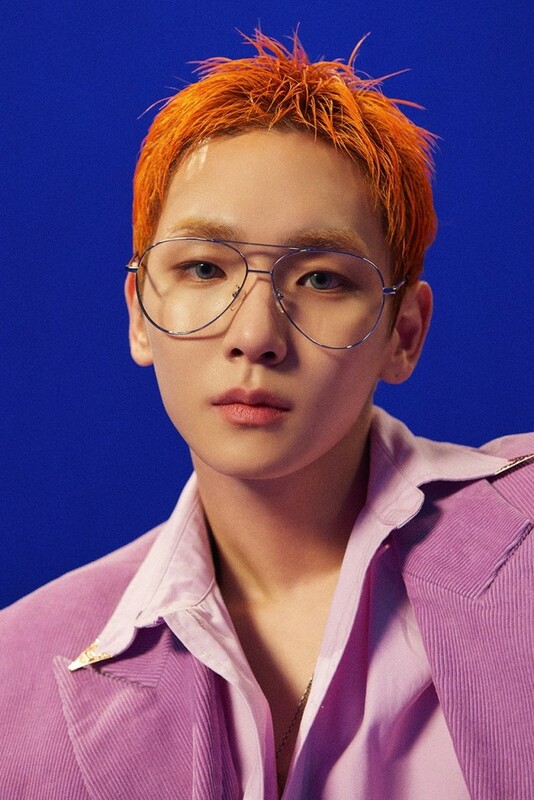 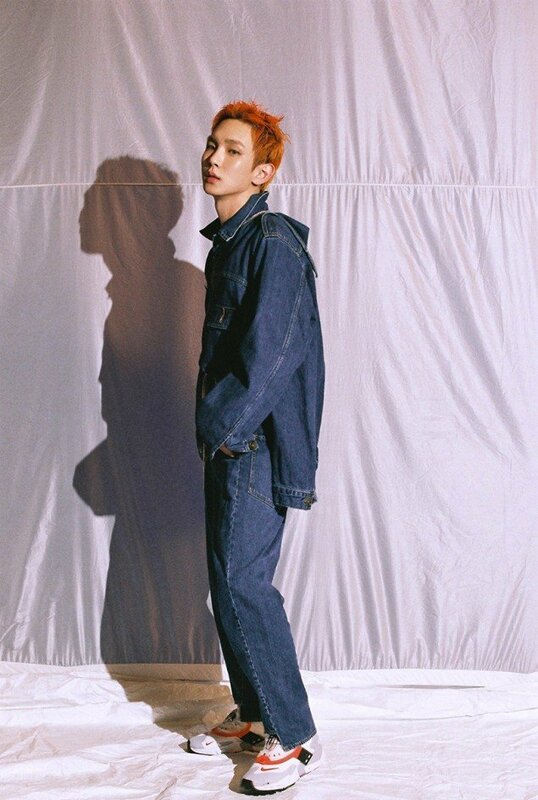 For his solo debut, Key has gone with a striking, red haircut, and his concept revolves around a bold, modern style with a retro bent. 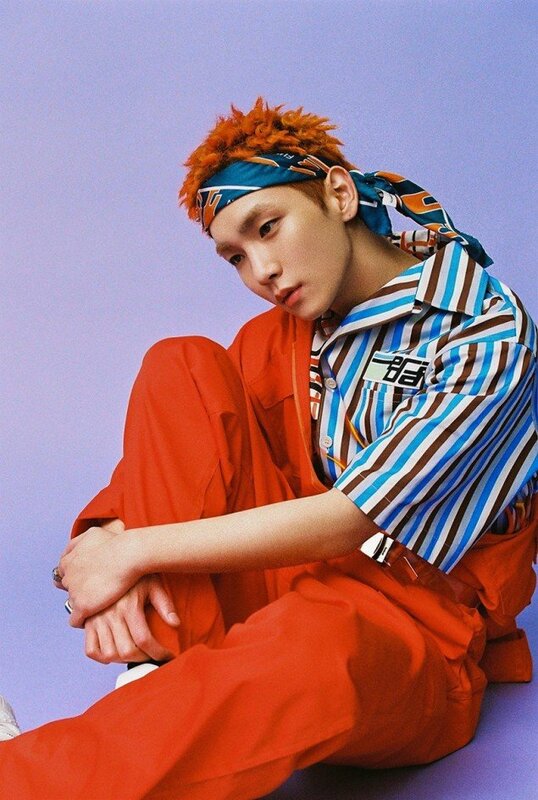 "Forever Yours" is an R&B pop digital single with a tropical house vibe. 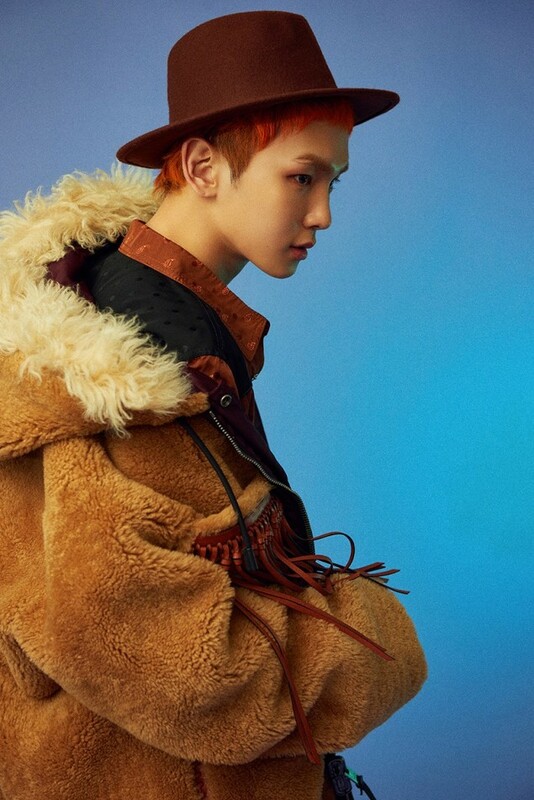 Key's "Forever Yours" will be out on November 6 at 6PM KST. 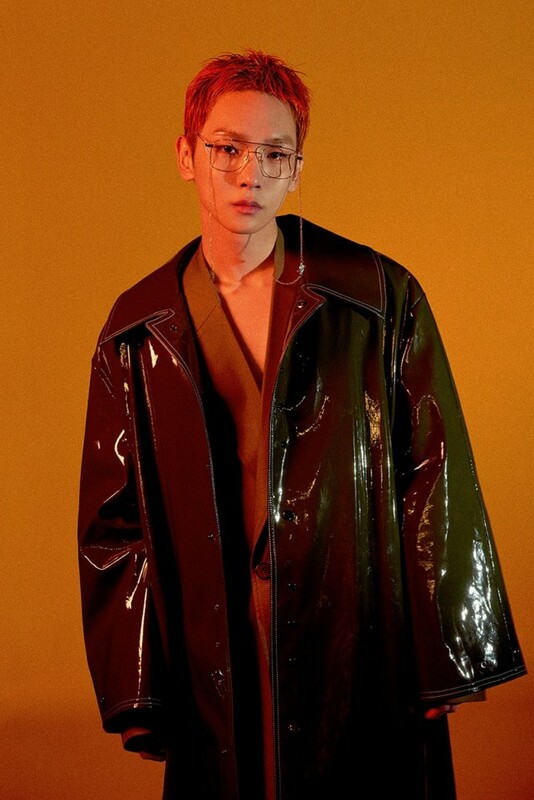 Are you excited for his solo debut?